Pack Size 1000 mm x 200 & 400 meter. This is 23 micron ultra clear cold lamination. Available in 1000 mm x 200 meter. We can slice this roll as per requirement. 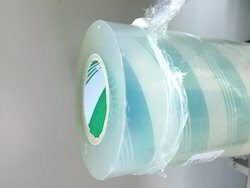 Looking for Lamination Film ?